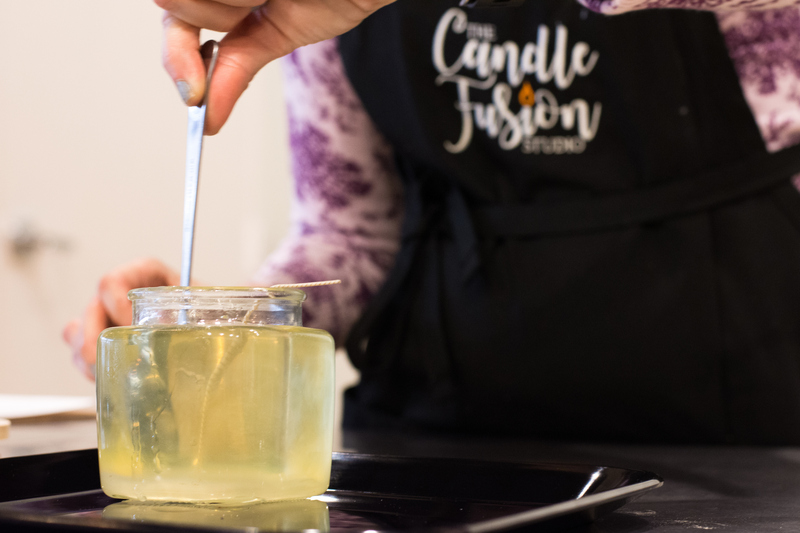 At The Candle Fusion Studio, create your signature fragrance. Smell & choose your favorites from 100+ scents in the candle library. Then, blend at the "bar" and create candles & a variety of home fragrance specialties, such as room & body sprays, spa salts, wax tarts & more. The Candle Fusion Studio is the perfect place to celebrate. 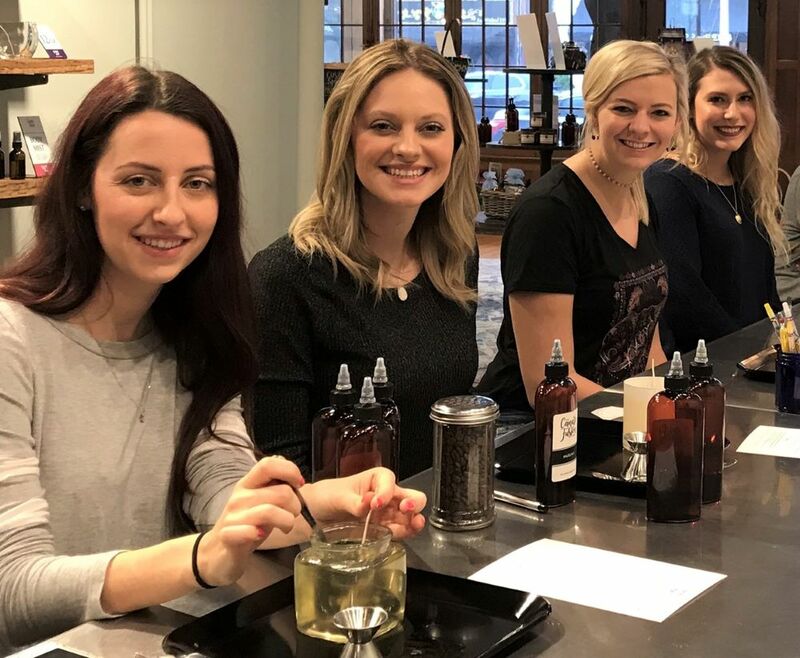 The studio is a popular venue for a variety of special events: bridal / baby showers, bachelorette parties, corporate team-building, client appreciation, adult & youth birthdays, and girls night out. Plus, any day you're seeking fun & adventure! Our amazing fragrance collection is online. Select your favorites & we'll ship to you. 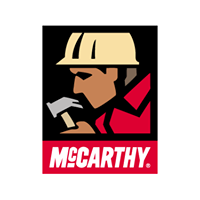 Each product is handmade in our St. Louis & St. Charles studios. Choose from our collection of natural soy candles, wax tarts & spa salts. Plus, gift cards to the studio are available online too. 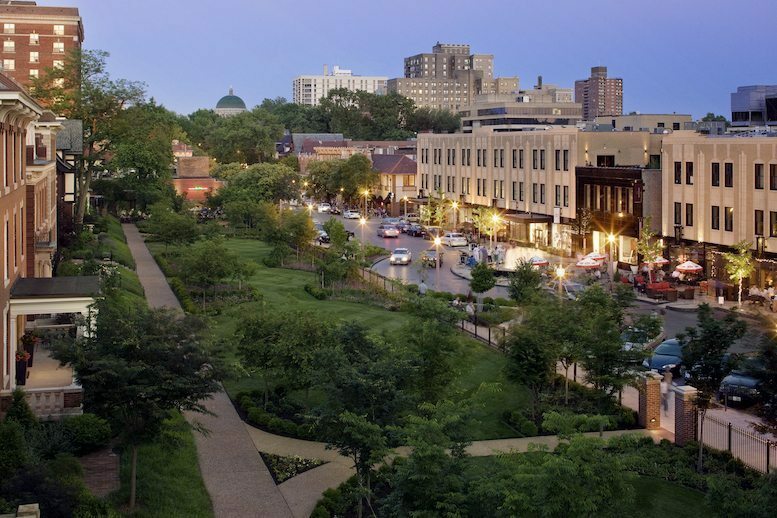 Our original studio location is in the heart of the CWE next to Forest Park. This eclectic neighborhood is close to downtown St. Louis, The Hill & Delmar Loop. And, features numerous restaurants, art galleries, the World Chess Hall of Fame & the Chase Park Plaza Hotel. 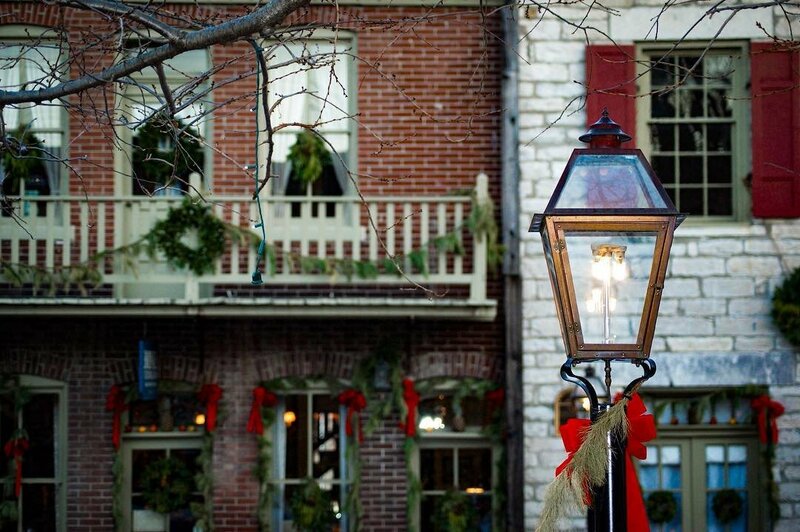 Located on Main Street, this picturesque, brick-lined street features 125 unique shops, 25 restaurants & numerous festivals. No wonder almost 1 million people visit each year. Explore Missouri's First State Capitol and the Katy Trail nearby. Plus, Ameristar Casino is close by too. "Love this place! I never thought I would ever make my own scented candle. This place is lovely and a must. 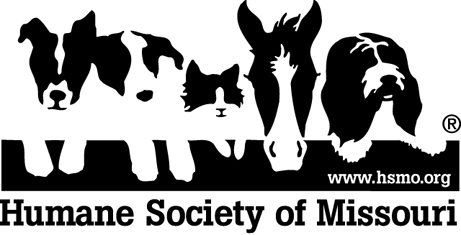 You have to check them out. It's really fun. I can't wait to go back!" "I loved the endless options of familiar and unique scents to choose from! It's a perfect experience for dates, friends, family event, or even just to enjoy alone time. The atmosphere is therapeutic, relaxing, and fun!" "It was very refreshing to be greeted by a team with enthusiasm! Everyone was helpful and genuinely sweet. The overall experience was quite lovely and great for mother-daughter quality time. 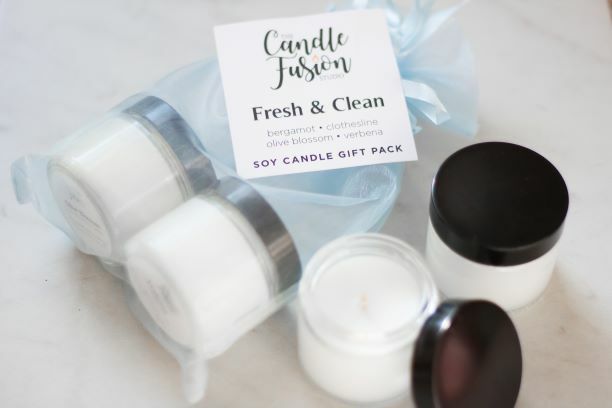 I highly recommend The Candle Fusion Studio!" "Truly a great place to visit; can't wait to return and make more products. The staff was also instrumental in the whole process and could answer any and all questions - made the trip worth it."